System Ninja contains a unique dual cleaning engine. It scans your entire hard drive performing a thorough initial scan, identifying junk based on heuristics. System Ninja then continues to check locations that are known to contain junk based on a number of routines. The integrated startup manager allows you to dictate what can and can’t run when you turn on your computer. It supports Run, RunOnce and Sheduled Tasks files and registry keys. 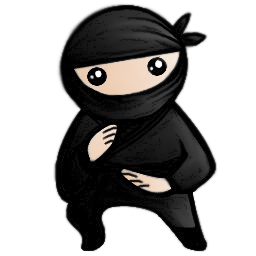 System Ninja contains a database of several hundred common startup items, used to provide information and advice so you know what to remove. The process manager can forcibly terminate any process running on your computer. It can even remove multiple processes simultaneously. CleanSync is a new system added in version 2.1 that silently downloads new cleaning routines while System Ninja is running. Winapp2.ini is a collection of cleaning routines that adds cleaning support for over one thousand additional programs. It’s supported by all major Windows cleaning apps, including CCleaner and BleachBit. 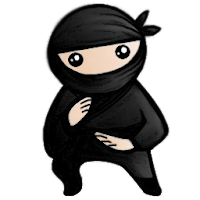 System Ninja is currently available in English, Dutch, Spanish, French, Swedish, Vietnamese, Polish, Italian, German, Russian and Brazilian. We’re always looking for new translators!